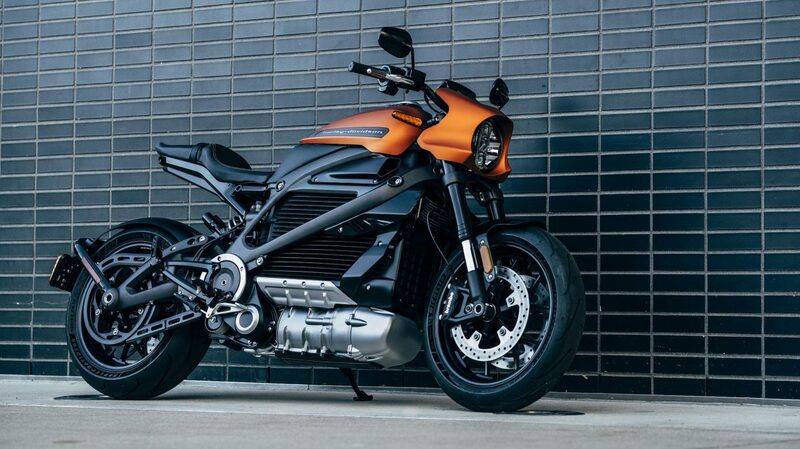 From concept to reality, Harley-Davidson has showcased the production version of its first-ever electric motorcycle, the LiveWire. 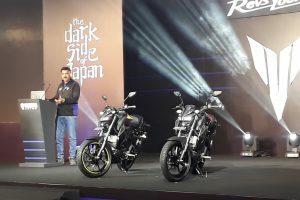 The motorcycle will be available for pre-order early next year followed by its sale around mid 2019. The design of the concept motorcycle has been extensively continued in the production model. 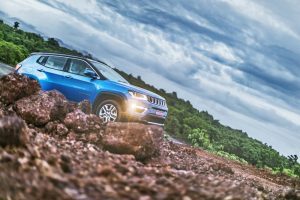 There are, however, several small changes that production model has undergone, such as the notable LED headlamp and the resculpted seat and tail section. 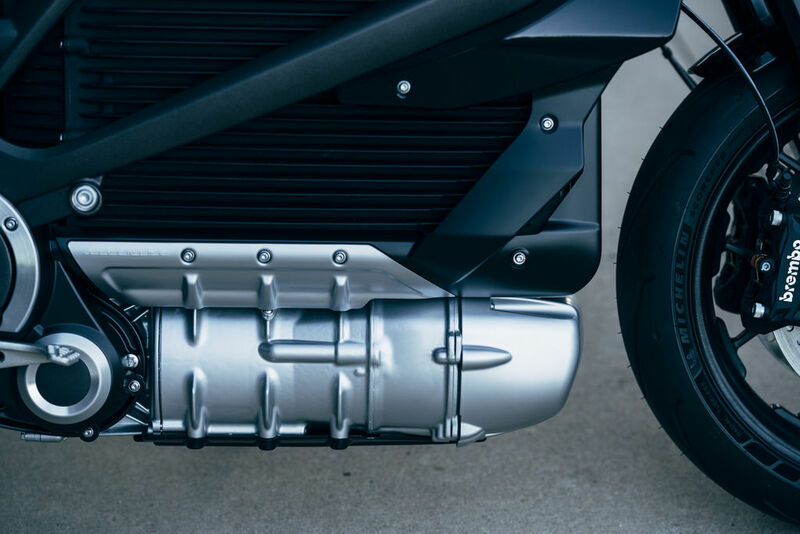 The LiveWire is powered by a permanent magnet electric motor positioned low on the motorcycle to keep the centre of gravity at its lowest to aid handling and stability. The motor is designed to produce instant torque right from the moment the throttle is twisted. Above the motor is the RESS (Rechargeable Energy Storage System) or the main battery with lithium-ion cells enclosed in a cast-aluminium casing. The entire powertrain consisting of the battery, motor and gearbox act as one stressed member positioned within the aluminium frame of the motorcycle. The motorcycle comes equipped with fully-adjustable Showa units at both ends. Braking is performed by Brembo monoblock calipers with a twin-disc setup for the front and a single disc for the rear. 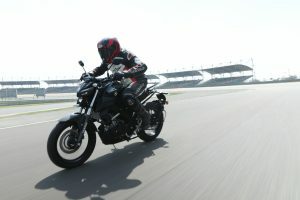 The electric-aids provided on this motorcycle include cornering ABS, a traction control system and seven different riding modes, out of which three can be customised by the rider. The LiveWire is just the start for Harley-Davidson in the realm of electric motorcycles. There are more variations that will be seen joining the lineup in the form of adventure and streetfighter models.